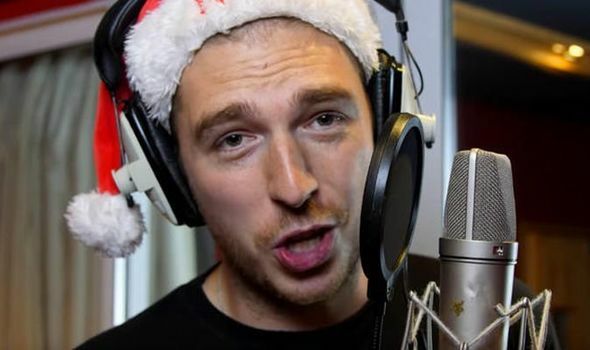 CHRISTMAS NUMBER ONE 2018 favourite LadBaby will not beat Ava Max or Ariana Grande claims a chart expert. Is Kate Middleton pregnant? Prince William and wife planning fourth baby?